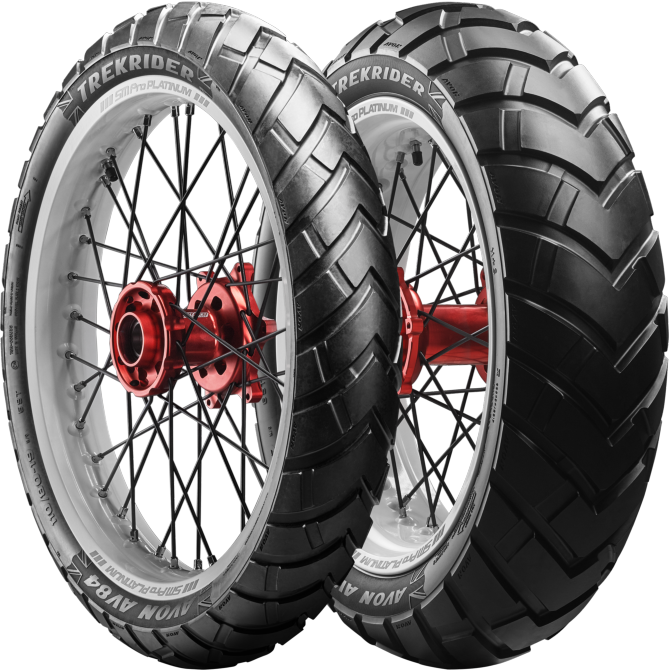 I am researching the options for 50/50 tyres for my bike and would appreciate feedback from owners who have experience with these type of tyres on the Tiger 800. Triumph recommend Karoo 3 and Pirelli Scorpion Rally, I have used Mitas E07 on my previous XCX but would like to explore more options. I really liked the E0-7 but it has been discontinued/ changed. The new version is now the E0-7 plus and has many low milage reports on adv. Cheers Rusty, I was not aware that the E07 had been updated. As stated I had them fitted to my XCX but found the steering heavy and hard to turn in, lots of tyre/road noise and the front started to develop cracking at the base of the tread/blocks very early on in their life. That said they did last well, never let out in the wet and were great off road. I am leaning towards the Karoo 3 but would like feedback on any other options. Thank you to all for the feedback. I am in the same situation Bladerunner99. I am itching to change out the factory tires so i can head off road. The reviews i have seen of the Karoo 3's look pretty decent. Seeing as they were the only 50/50 shown on the Triumph compatible tire list i was going to give them a try. The only hang up i have is they appear to be only available in the tubeless version. So is Triumph recommending running tubes in a tubeless tire? I have emailed them about it and have no received a reply yet. My backup would be K60's, but they were a little bit disappointing on my last bike. Check out the Avon Trekriders (not the Trailriders they are 90/10). If they are anything like the Trailriders they will be a great 50/50 tyre. Has anybody tried the MotoZ gps. Intriuging, but spendy.